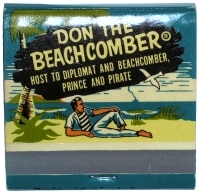 Found in the Ashtray, Labeled, and Tiki Collections. 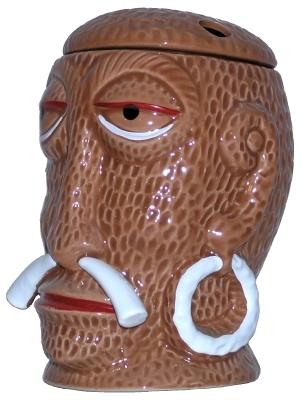 This glazed, ceramic Tiki mug is manufactured by Tiki Farm exclusively for Ron Jon Surf Shop. This limited edition run of 500 was designed by Drew Brophy. 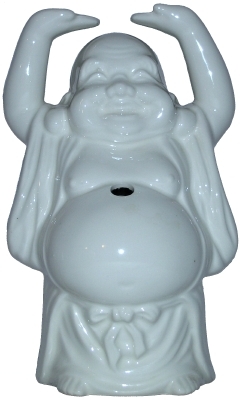 This large mug stands 8 inches tall and holds 23 ounces. 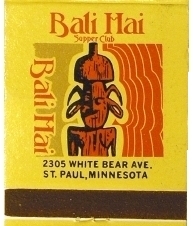 On the front is a big-toothed Tiki, wearing shorts, with a surfboard standing upright behind him. 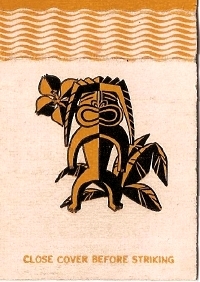 This Tiki has noticably large arms and feet. 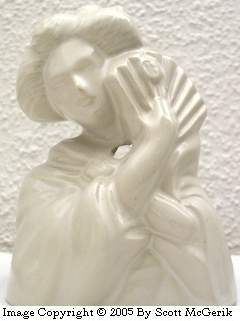 On the reverse side, in raised relief on the base, is “Ron Jon”. 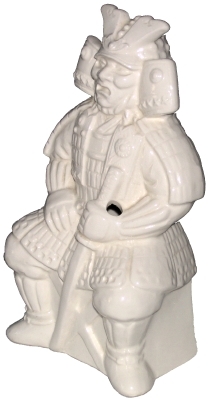 Also, inscribed is “Wahgi The Wave Warrior”. 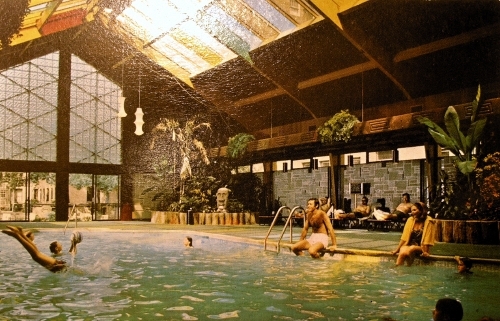 Near the top is a medallion depicting a man riding a surfboard. 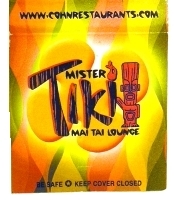 On the bottom is “Drew by Tiki Farm © 2005″. The whole mug is brown with a wood-grain texture. 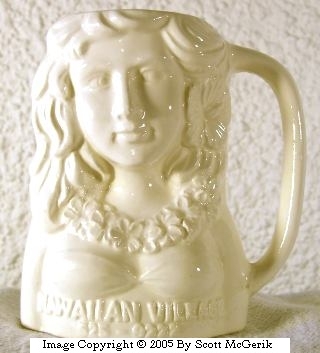 Found in the Labeled, Mug, Tiki, and Tiki Farm Collections. 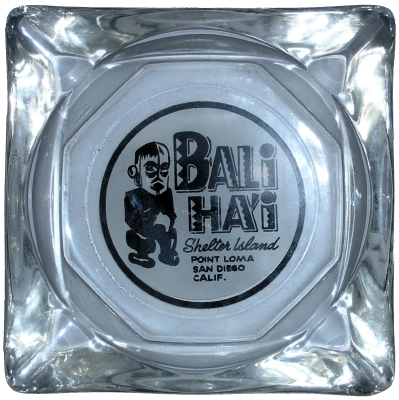 This glass ashtray is from the Outrigger Motel in San Diego, CA. 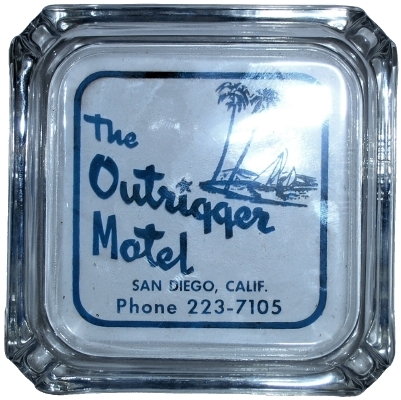 Screen printed on the ashtray palm trees, sailboats, and the words “The Outrigger Motel”, “San Diego, Calif.”, and “Phone 223-7105″. 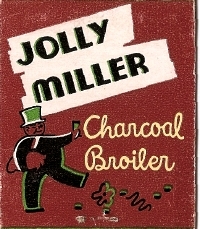 Found in the Ashtray and Labeled Collections. 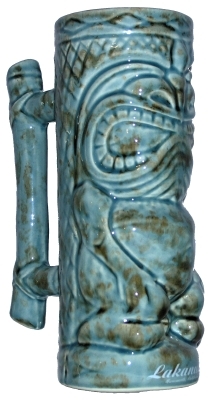 This tall, vase-like Tiki mug, produced by Tiki Farm, is known variously as the Ka Hale Tiki mug, the House of Tiki mug, and the Shaka mug. 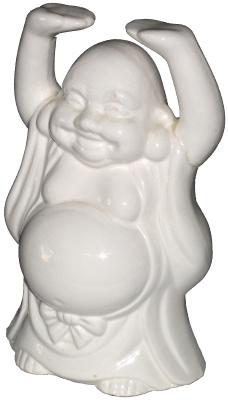 This mug depicts a Tiki with a large, toothy grin doing the shaka sign with both hands. 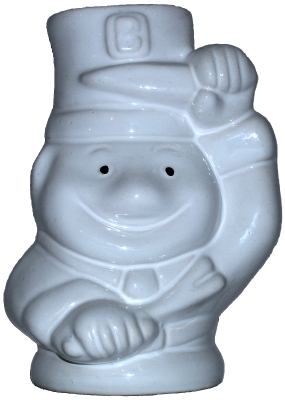 The mug is marked to look as if carved from wood. 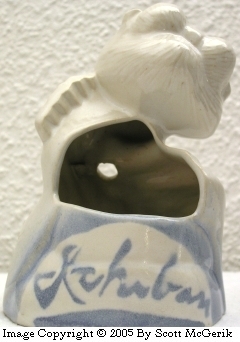 On the front of the base of the mug is written “Aloha” while on the back are three footprints, as if someone had walked on a sandy beach. 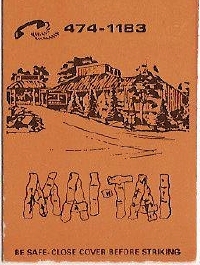 In raised letter on the back of the mug is “Ka Hale Tiki” and in pressed lettering is “House of Tiki”, “Costa Mesa”, “Newport Bch”, and “So Cal”. 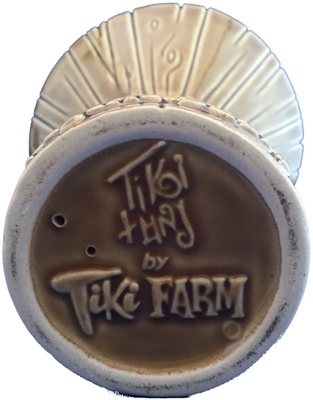 On the bottom of the mug is pressed letter is “Tiki Farm © 2003″. 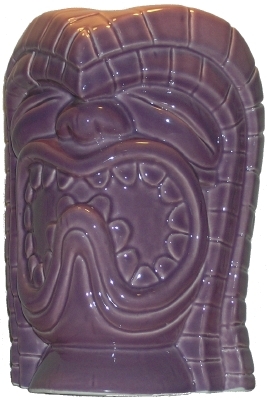 This glazed, ceramic Tiki mug is manufactured by Tiki Farm for Tiki Ti, a Polynesian-themed tiki bar on Sunset Boulevard in Los Angeles. 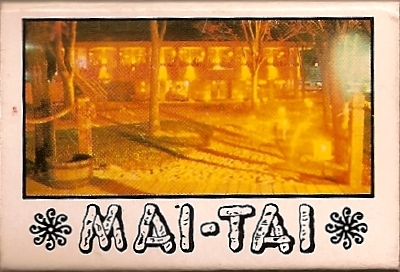 The mug was designed by THOR and manufactured by Tiki Farm. On the front it features a door with an "Open" sign on it. 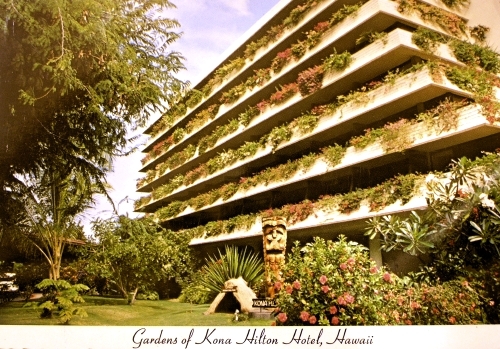 There is a door mat with the word "Aloha" on it. 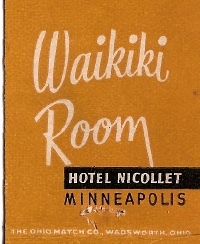 Across the top of the mug, are the words "Tiki Ti". 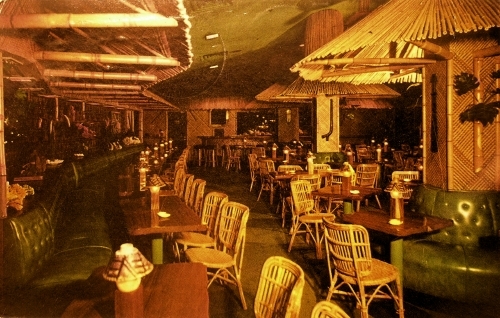 On the back is "Tiki Ti", "Los Angeles", "Since 1961" and "Home of Ray's Mistake". 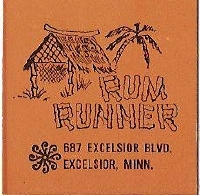 On the bottom is Thor's signature in raised lettering and "Mfg by Tiki Farm". 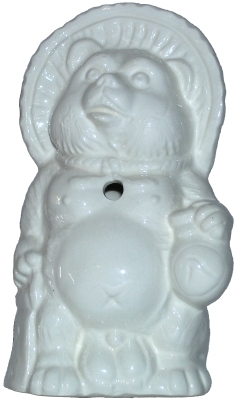 Found in the Labeled, Mug, and Tiki Farm Collections. 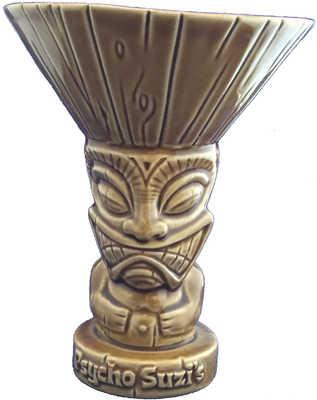 This glazed, ceramic Tiki mug is manufactured by Tiki Farm for Psycho Suzi's Motor Lounge,a Polynesian-themed tiki bar in Minneapolis, MN. 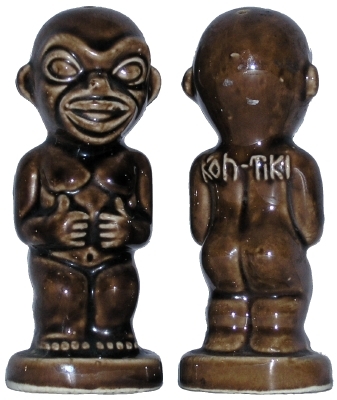 The mug was designed by Tiki tOny and manufactured by Tiki Farm. 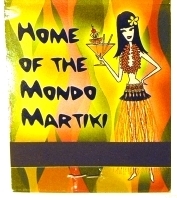 This mug is in the shape of a martini glass with a tiki as the stem. 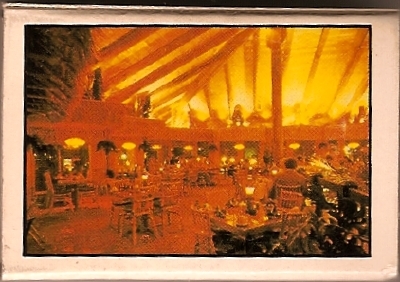 On the base, in raised letters, is "Psycho Suzi's". 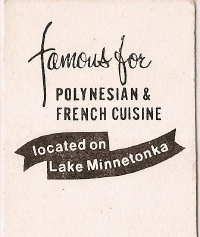 On the bottom of the mug, are the words "Tiki tOny by Tiki Farm". 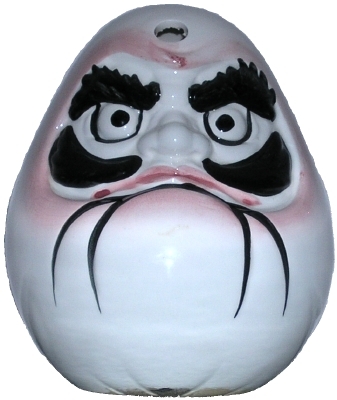 This glazed, ceramic Tiki mug was designed by Squid for The Tikiyaki Orchestra for their 2008 appearance at The Hukilau. 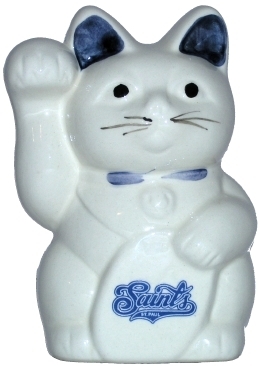 This mug had a limited production run of 120 mugs and came in Tahitian Blue. 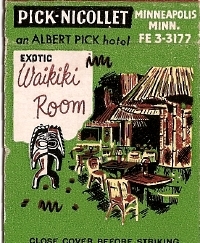 On the front is depicted a tiki. 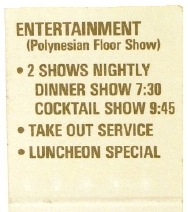 On the back are the words "The Tikiyaki Orchestra" and "Hukilau 2008". On the bottom is "© 2008 Squid". 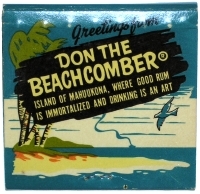 Found in the Labeled, Mug, Tiki, and Tiki Conventions Collections. 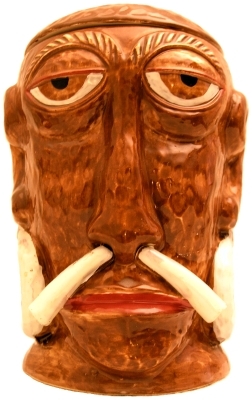 This glazed, ceramic Tiki mug is commonly known as the Droopy Tiki. 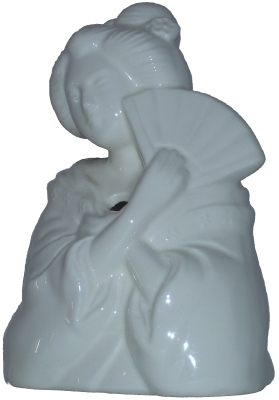 It is white with the logo, "The St Paul", of the St. Paul insurance company on the back and "Modern China" and "USA" inscribed on the bottom. 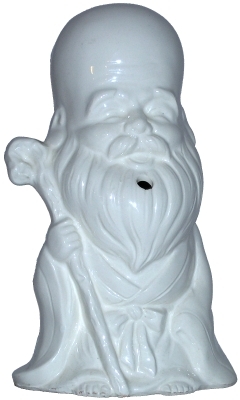 Found in the Labeled, Modern China, Mug, and Tiki Collections.